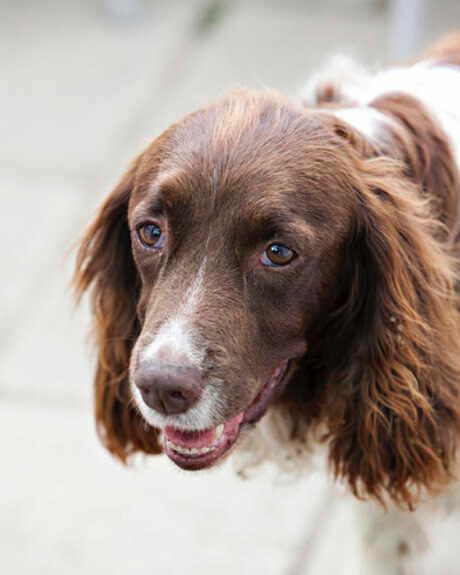 This is a portrait of a lovely springer spaniel dog called Polly. 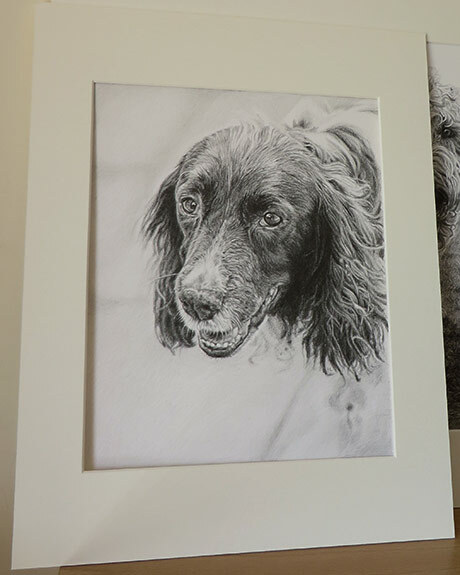 Her portrait was commissioned as a present for her owner, the client's friend. 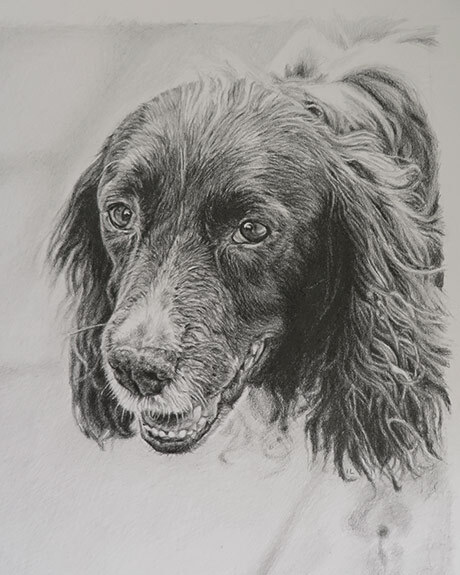 The drawing is 20 x 25 cm in size and drawn with graphite pencils on Fabriano paper. I worked with a HB pencil for the initial sketch. Once the drawing was correct proportionally, I starting shading with 2B and 4B pencils. 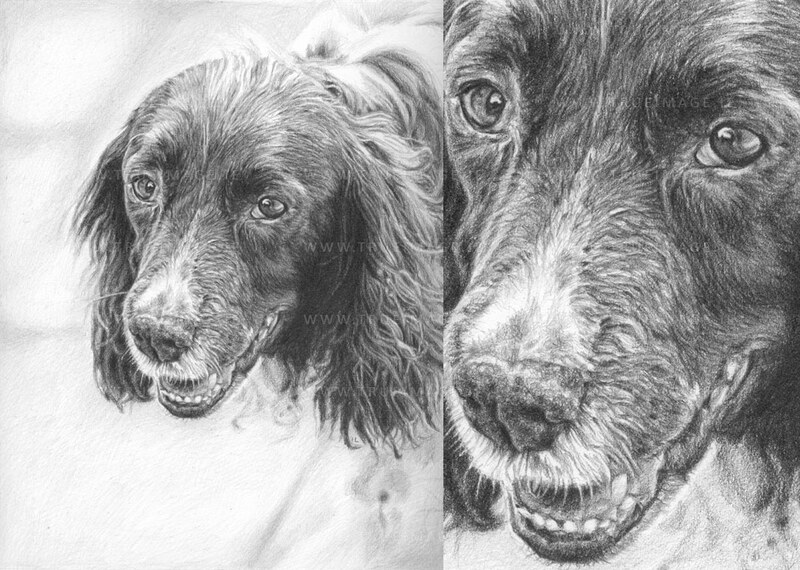 The client was very happy with the finished portrait. After spraying the drawing with a fixative, I mounted it in a neutral coloured mount. You can find more information on the commission on my blog here.